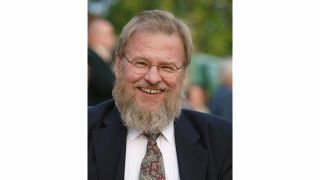 Ilpo Martikainen, founder of Genelec and a pioneer in active audio monitoring, died on January 30 at the age of 69 after struggling with a long-term illness. During the recent years, Ilpo focused on involving the next generation. His children Juho, Mikko, and Maria have grown up as part of the Genelec family. They have been closely involved in developing the company into a global brand in active audio monitoring as members of the Genelec Board since 2001. The children will continue in ownership of Genelec together with the other board members Topi Partanen and Ritva Leinonen, who have made their life work with Genelec. Leinonen follows Ilpo as the chairperson of Genelec Board. “We warmly thank Ilpo’s family for supporting him in being an essential part of our lives and journey, too,” the company said in a release. “We hope the whole audio and music industry will join us in extending thoughts and prayers to his family.